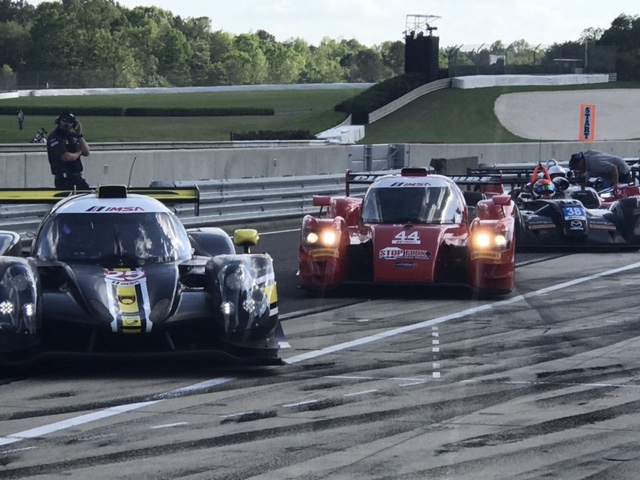 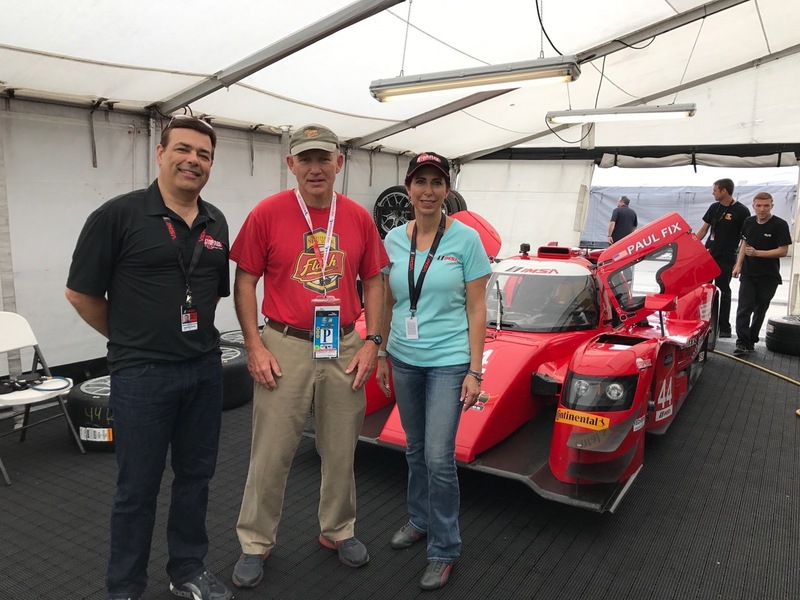 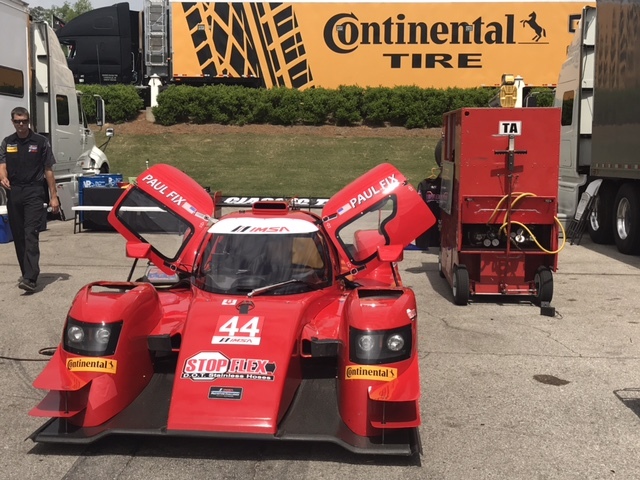 #44 at the 2017 IMSA Prototype Challenge Barber Race. 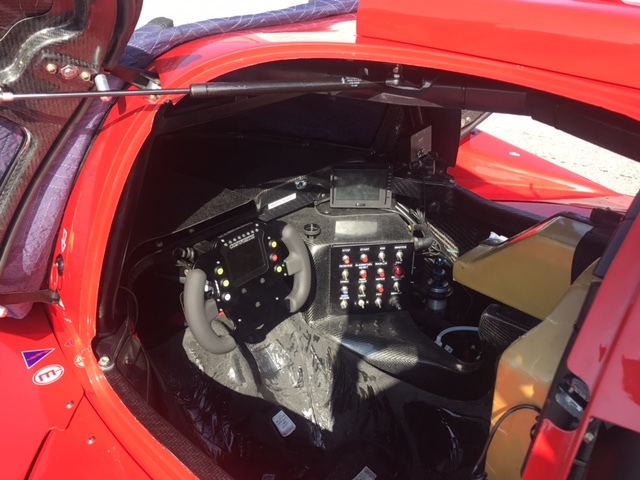 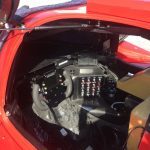 Inside of race car driver Paul Fix’s cockpit at the 2017 Barber Race. 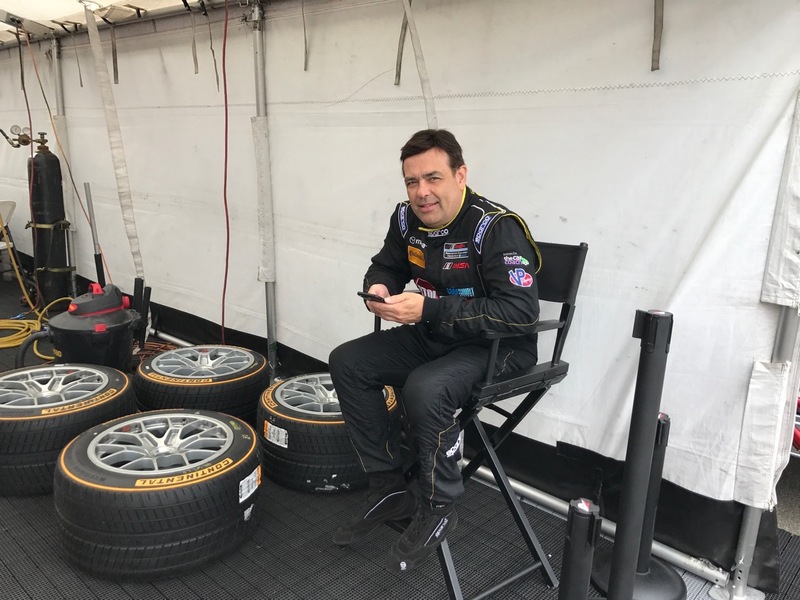 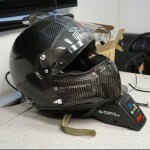 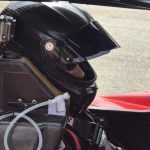 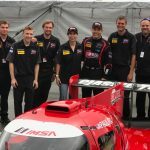 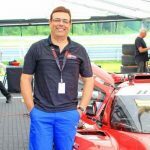 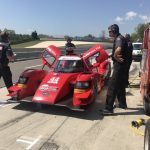 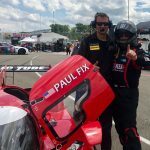 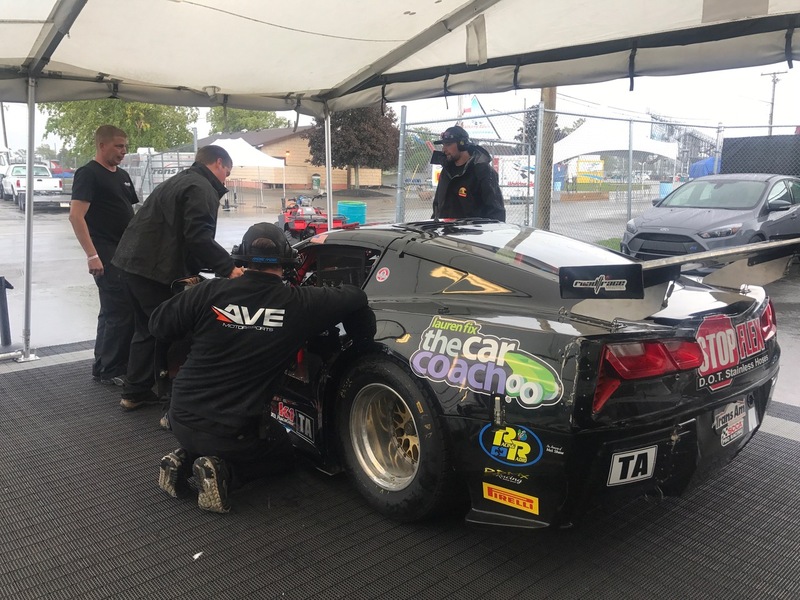 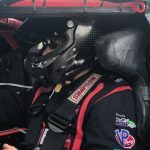 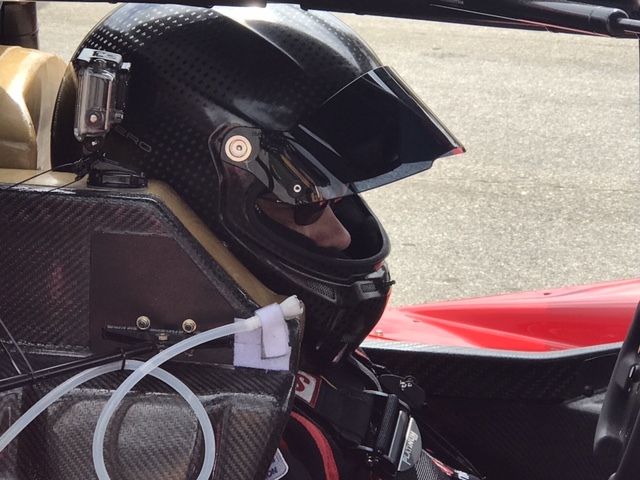 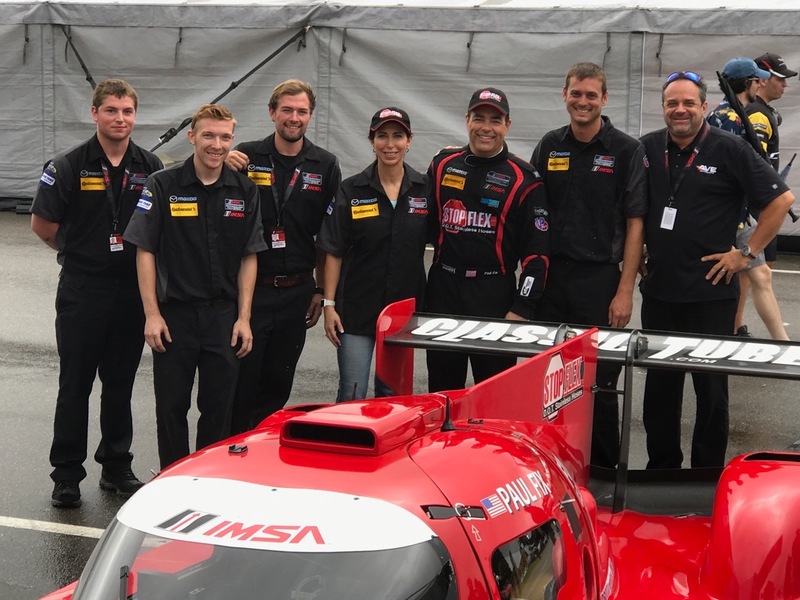 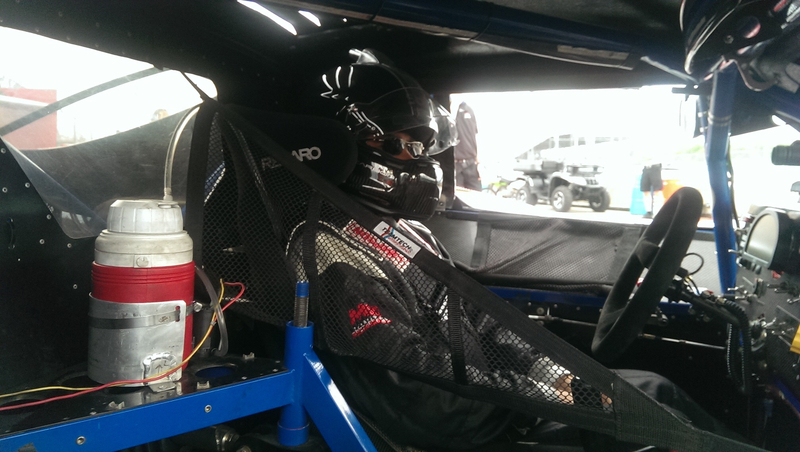 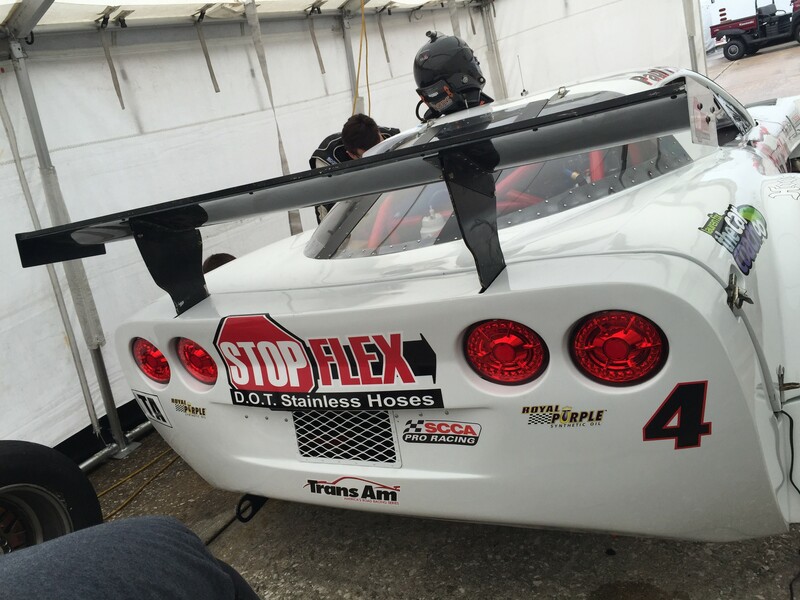 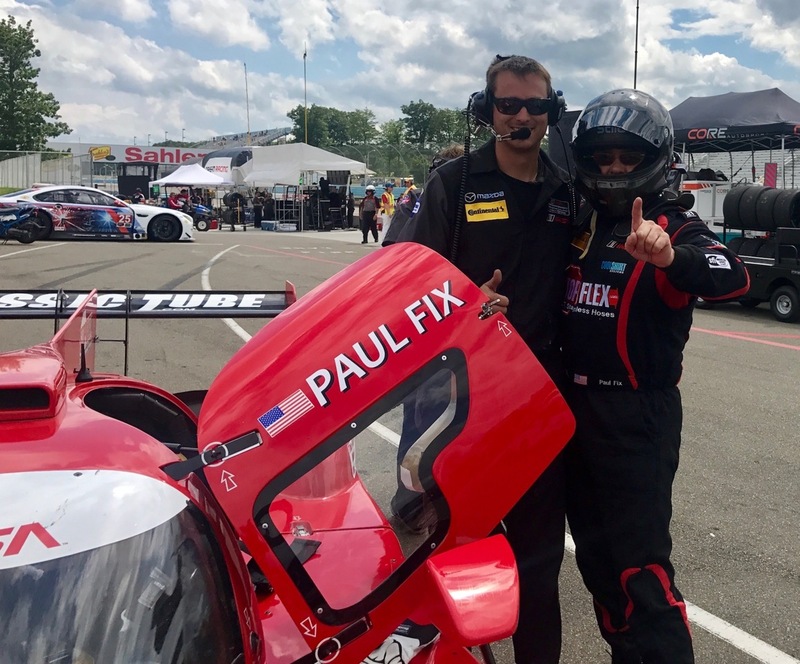 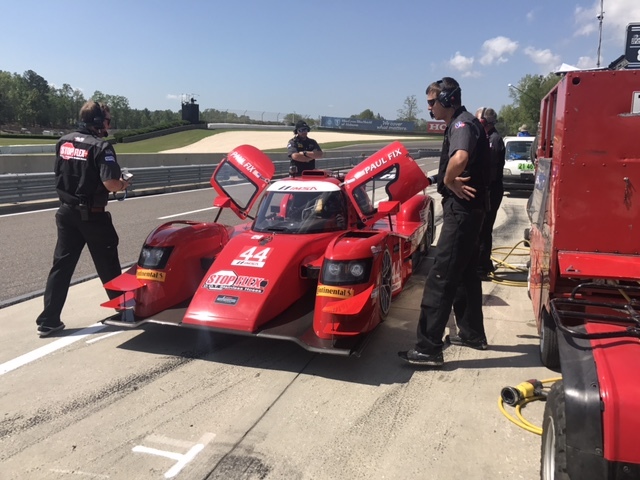 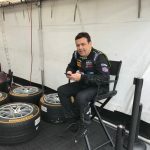 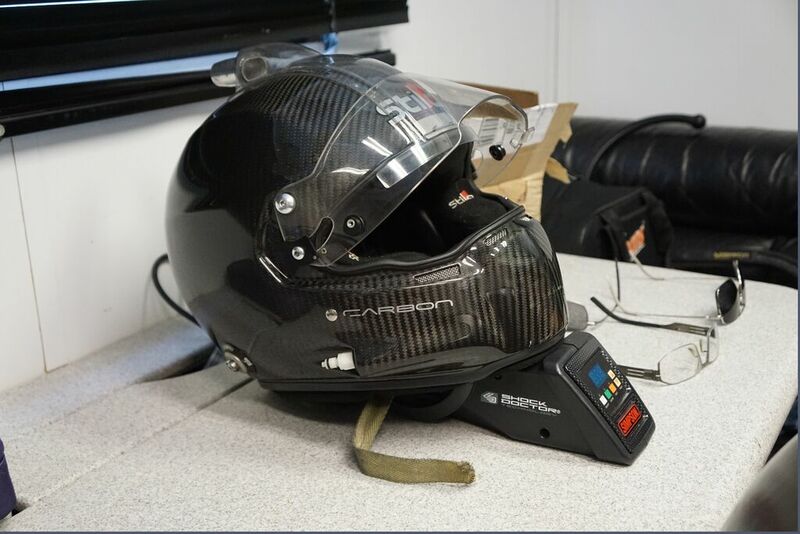 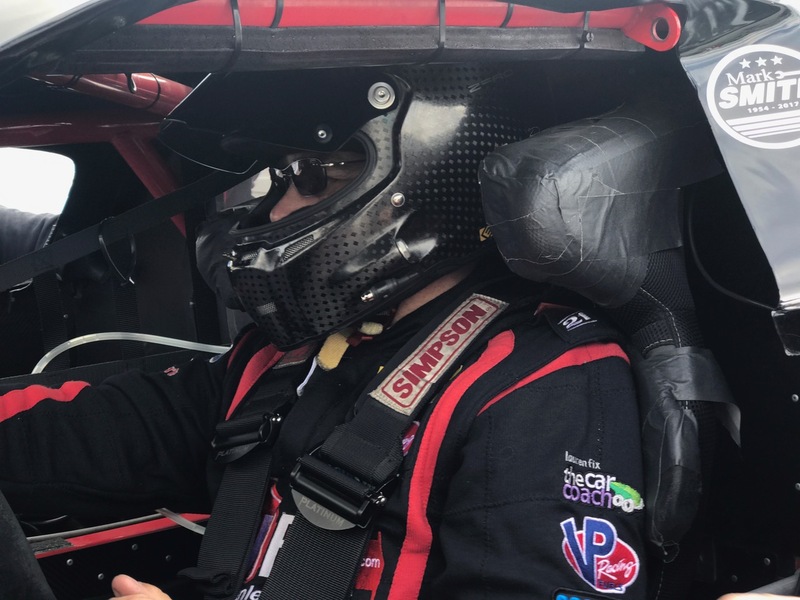 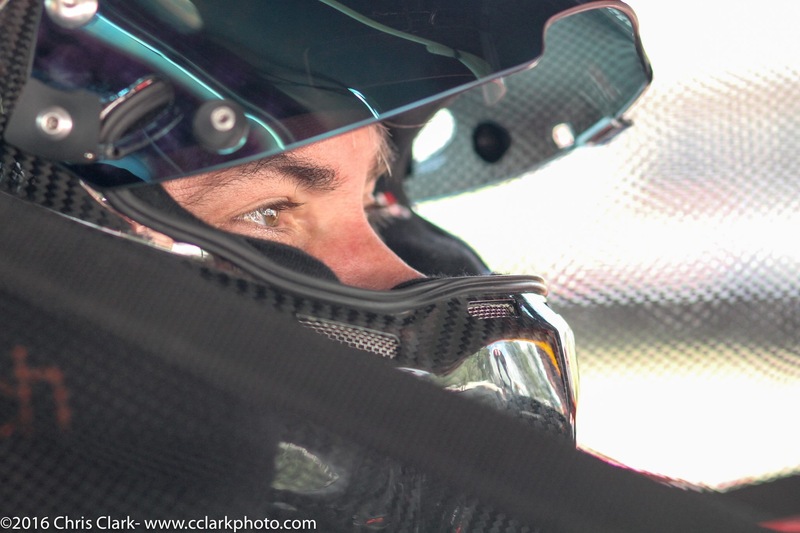 Paul Fix has his helmet on and is ready to race inside his #44 car at the 2017 IMSA Prototype Challenge Barber Race. 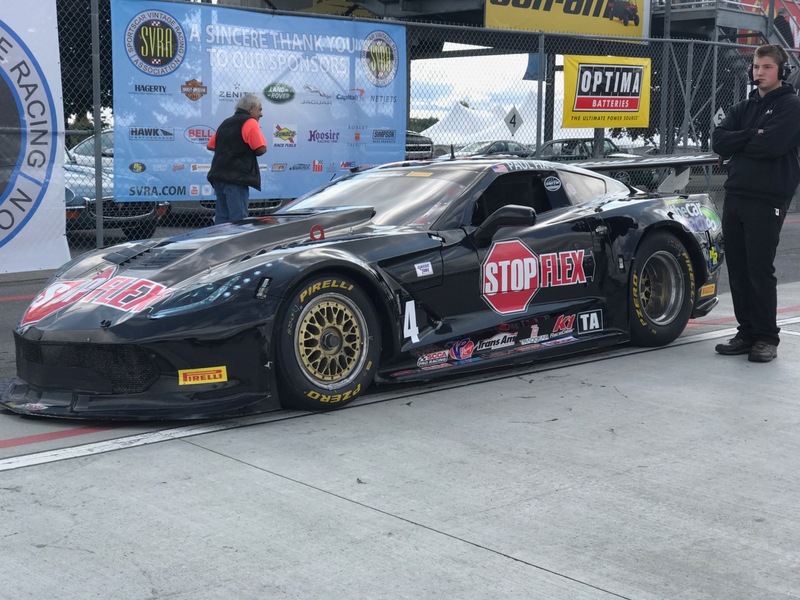 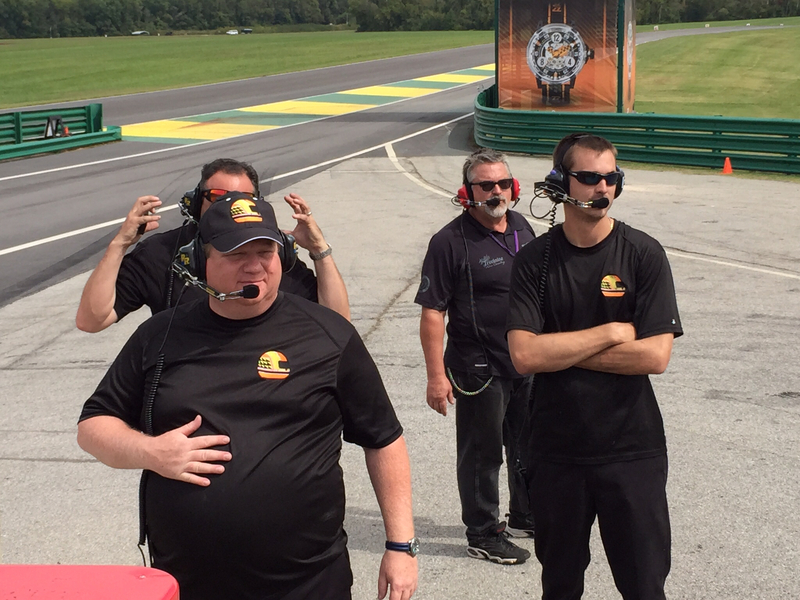 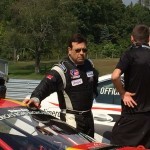 Paul Fix’s race car drive on Continental Tires seen here at the 2017 Barber Race. 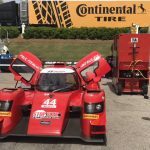 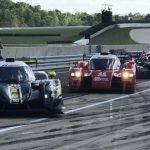 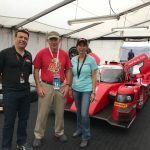 2017 IMSA Prototype Challenge Barber pre race laps. 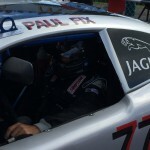 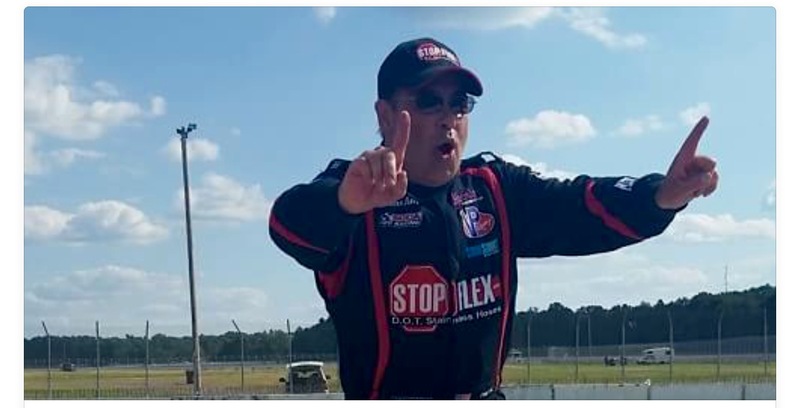 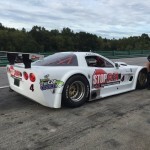 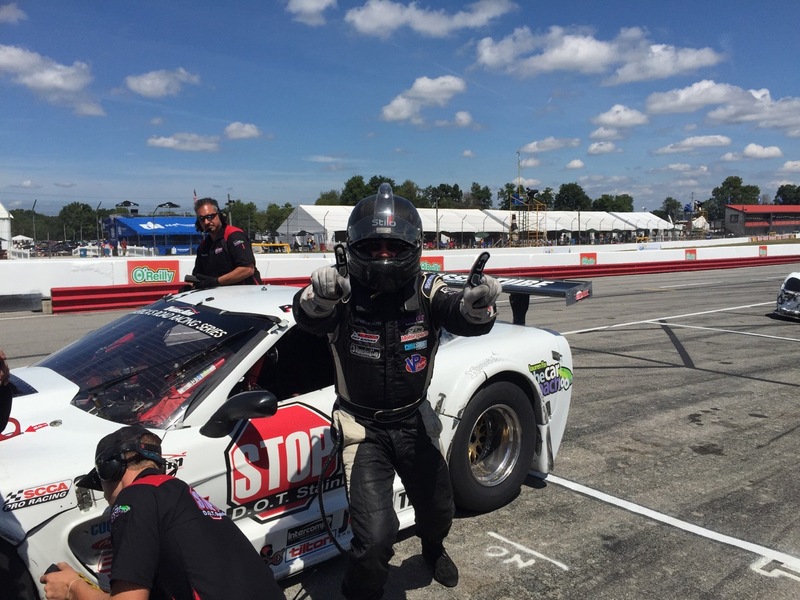 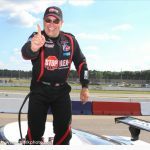 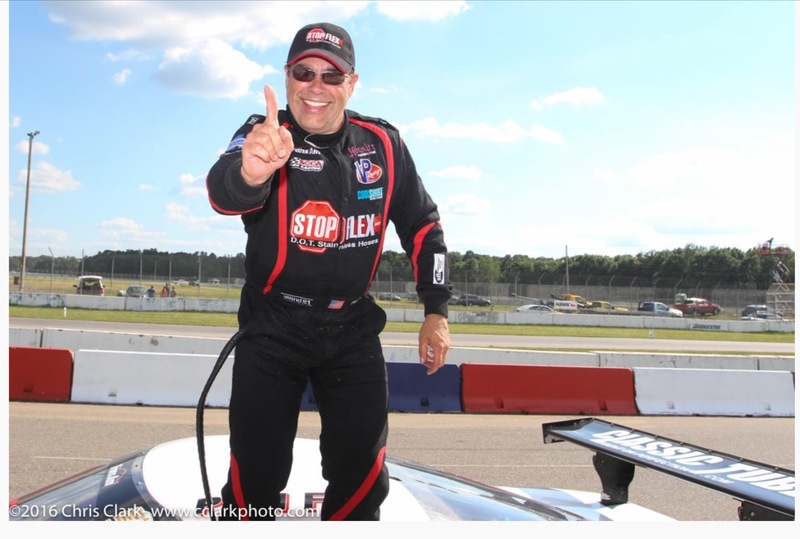 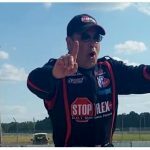 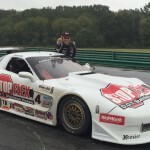 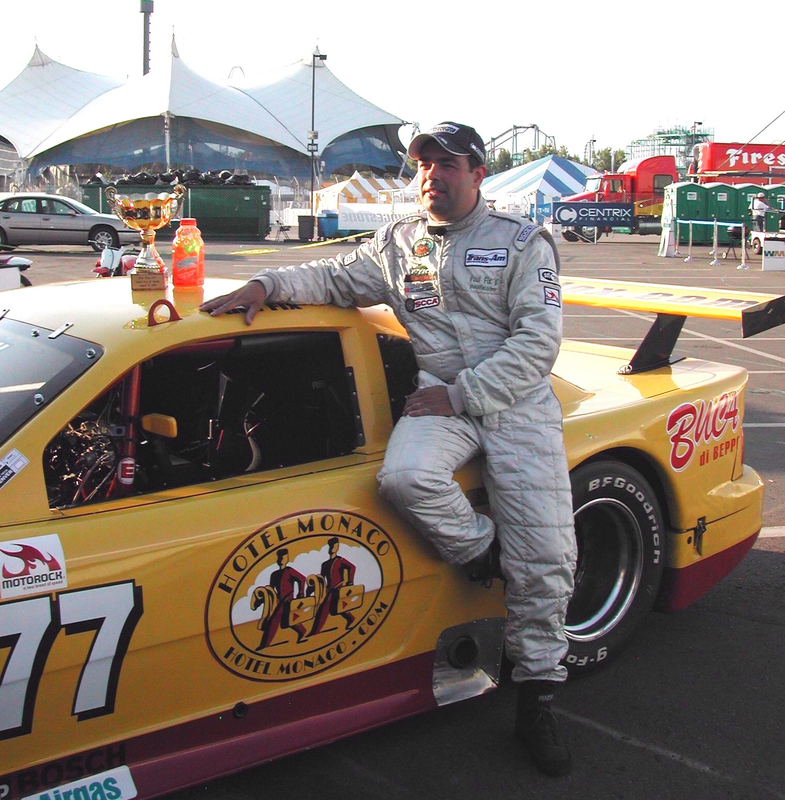 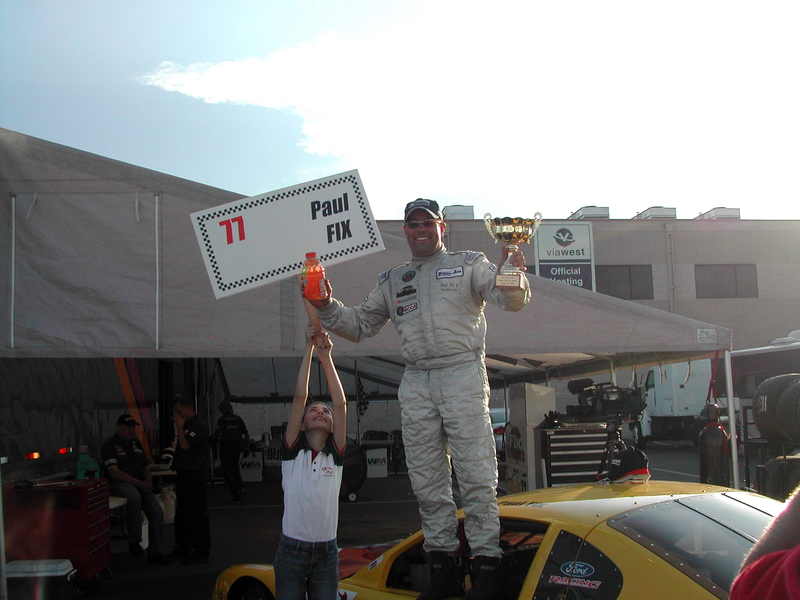 Paul Fix driving into a 1st place victory at Brainerd International Raceway. 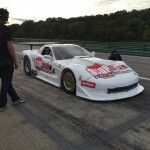 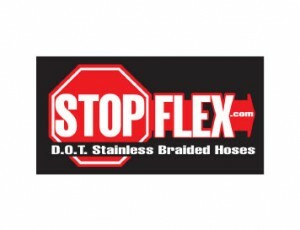 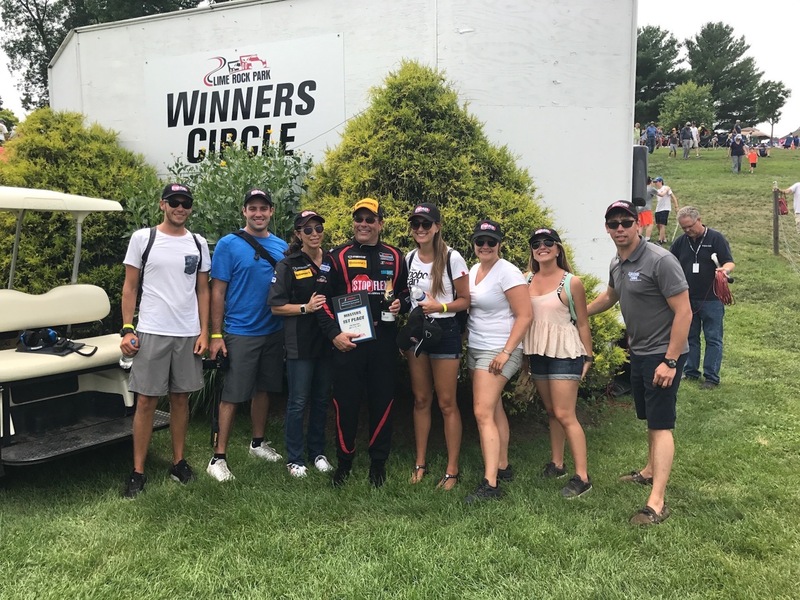 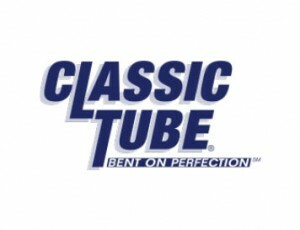 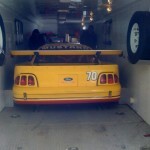 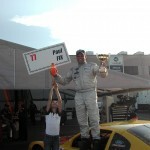 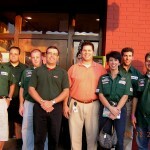 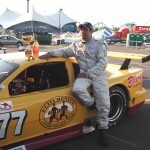 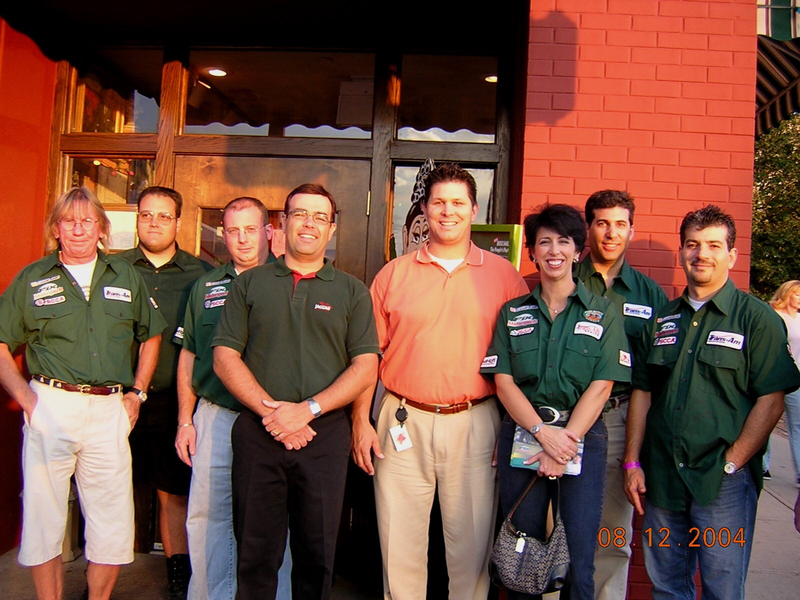 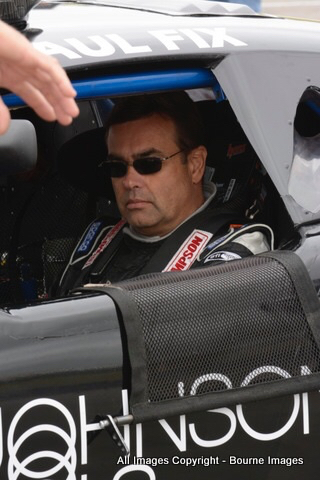 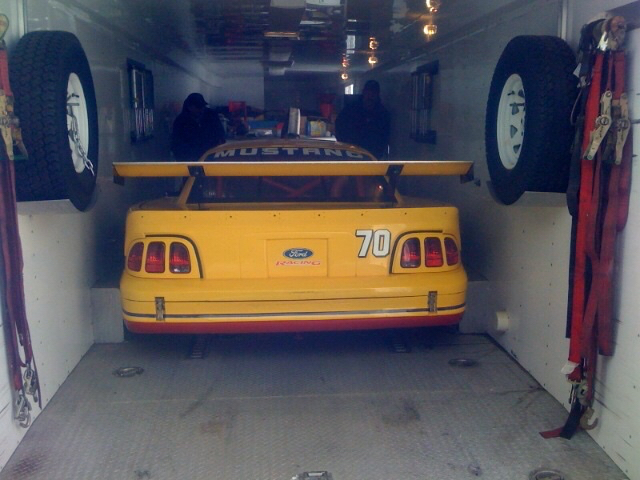 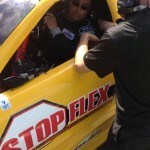 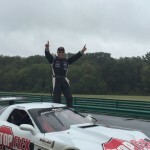 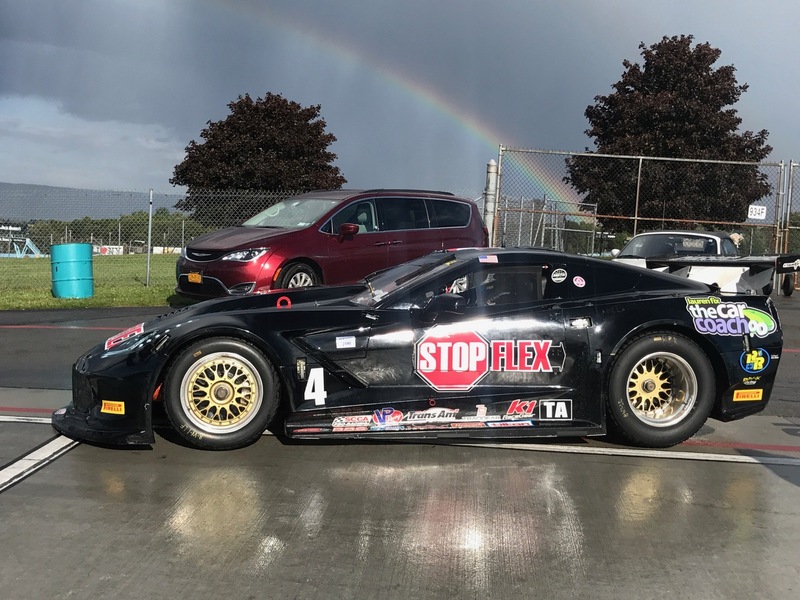 Paul Fix’s 1st Place victory at BIR. 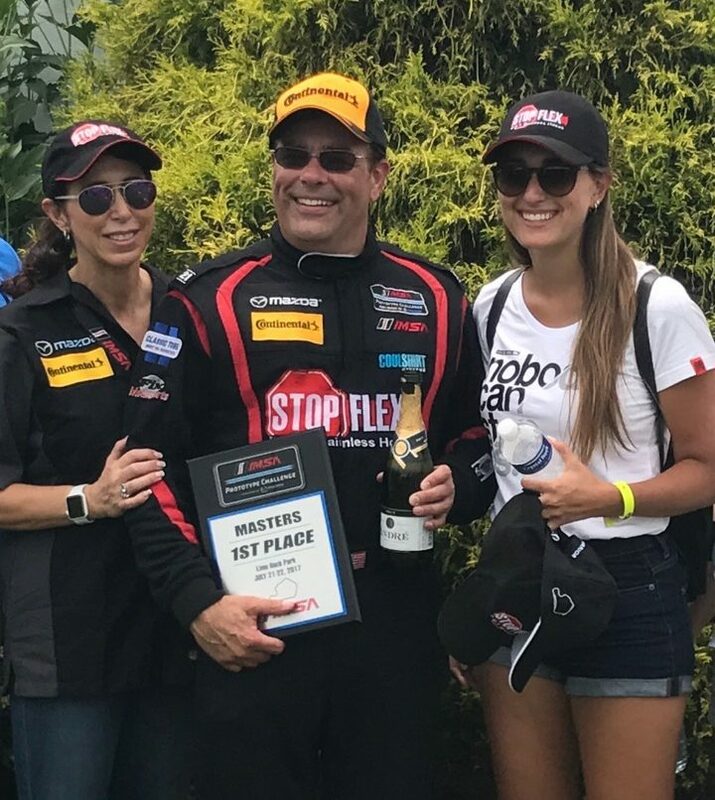 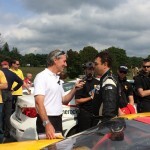 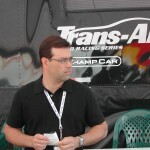 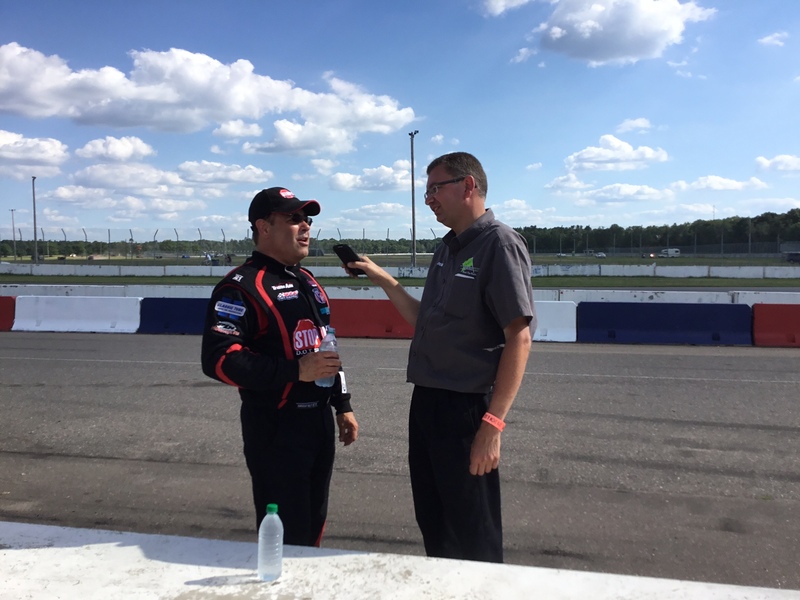 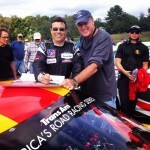 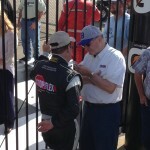 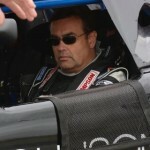 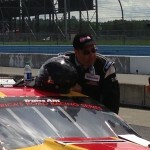 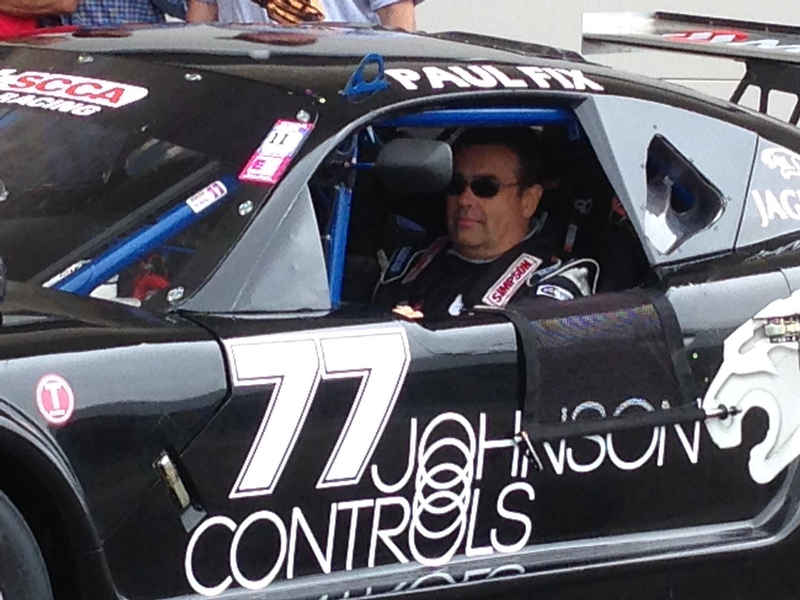 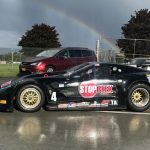 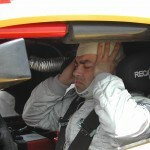 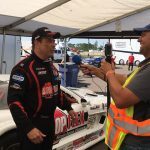 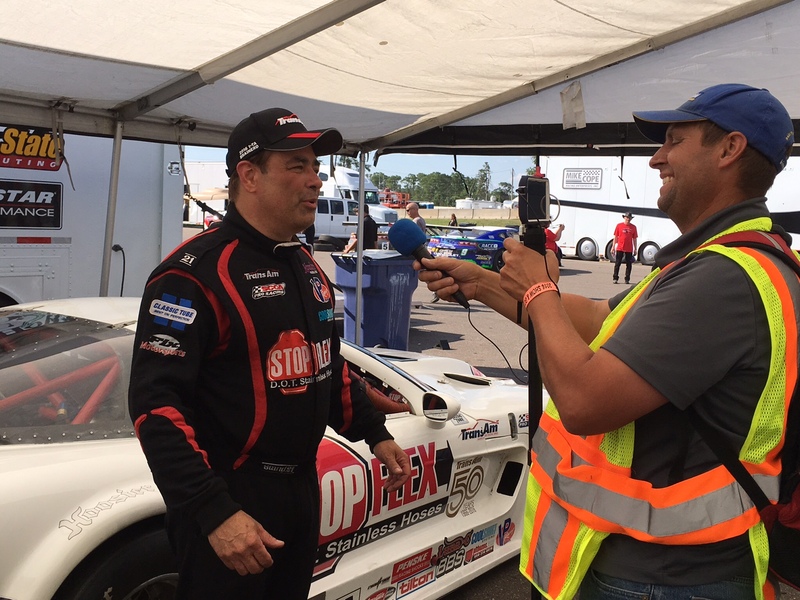 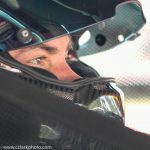 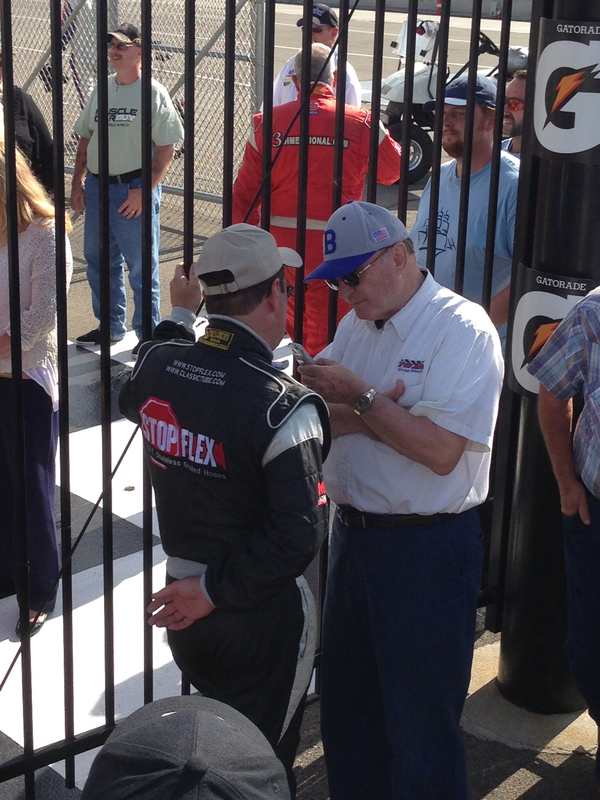 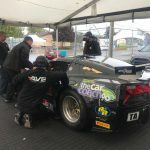 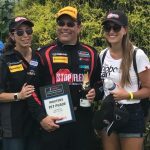 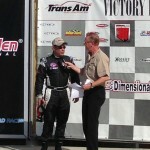 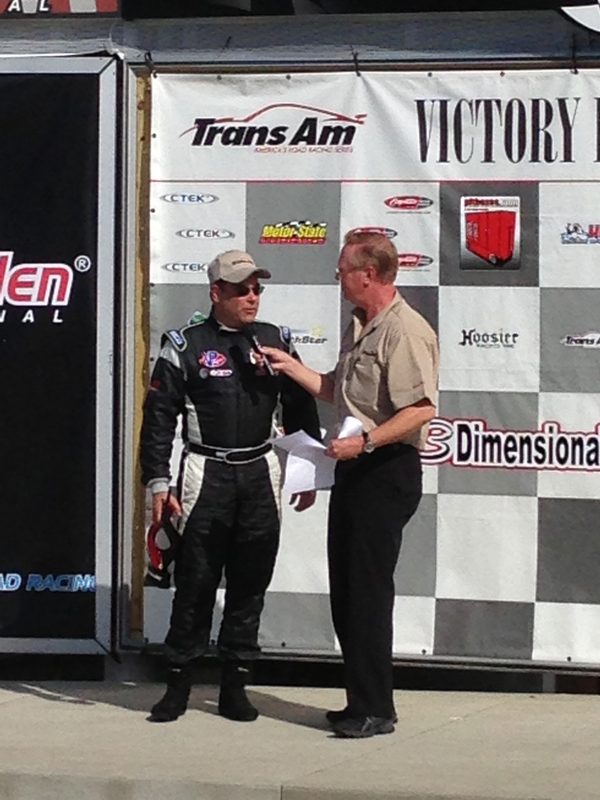 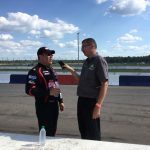 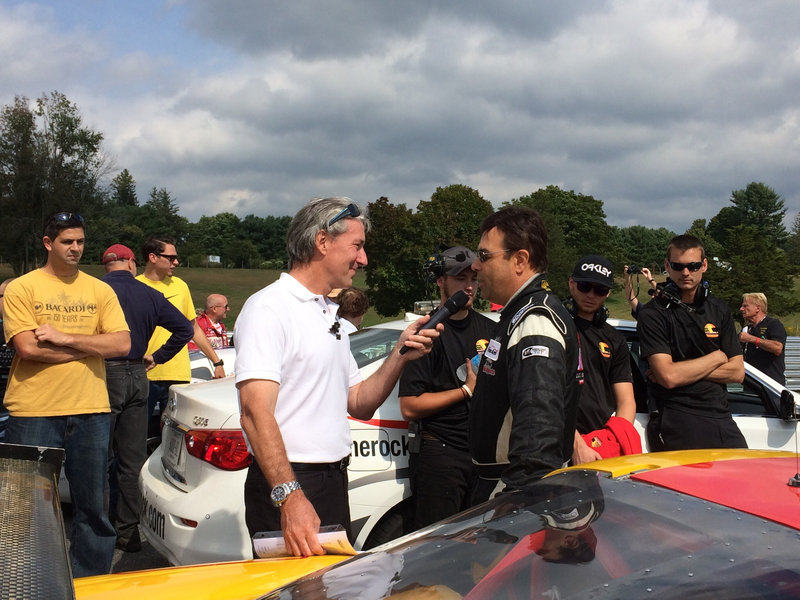 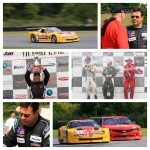 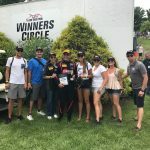 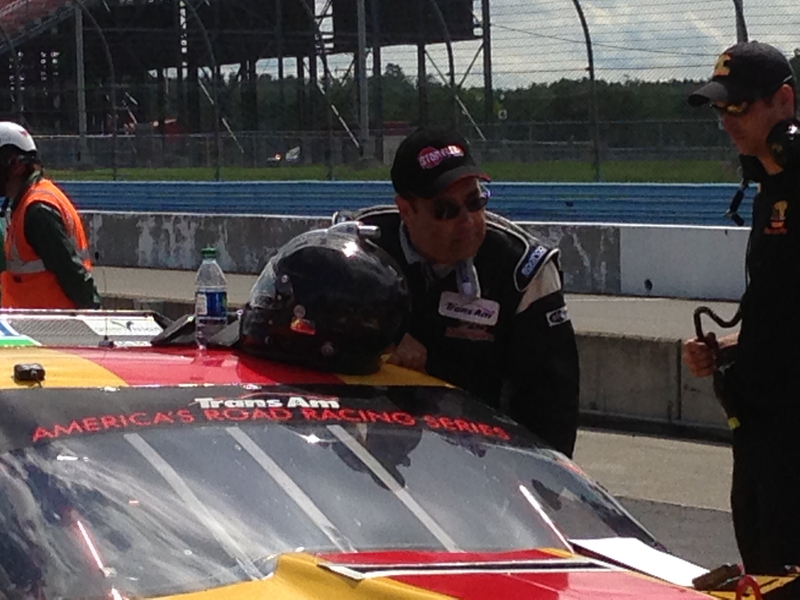 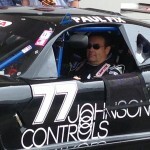 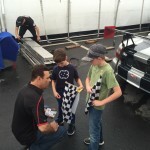 Interview following Paul’s victory at BIR. 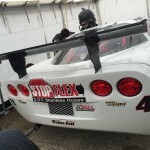 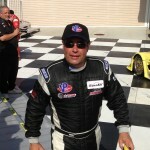 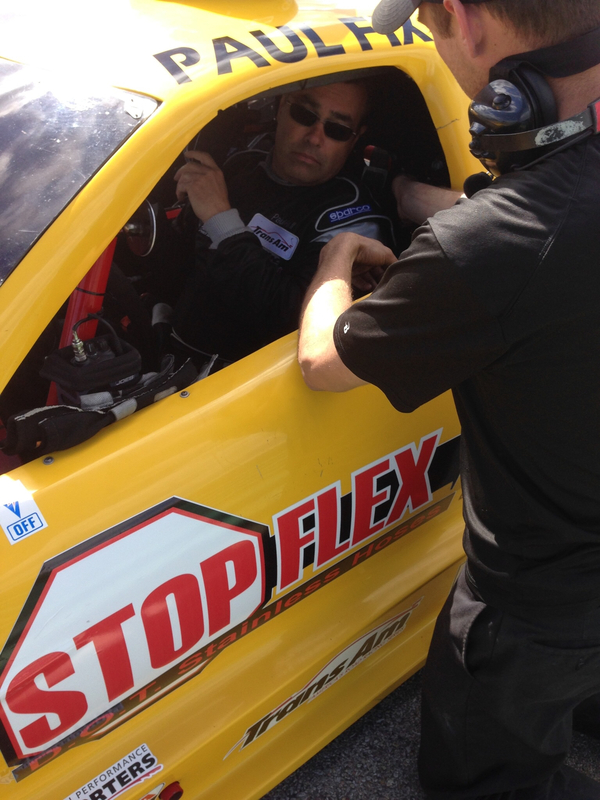 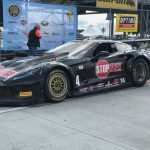 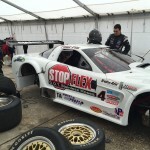 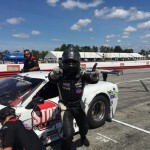 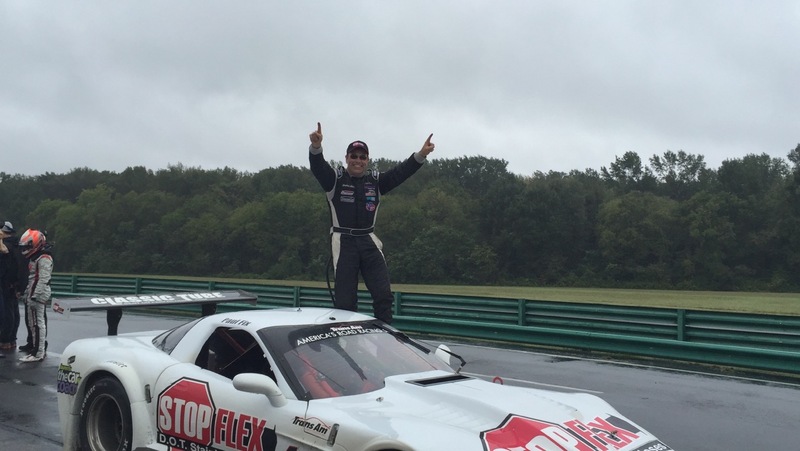 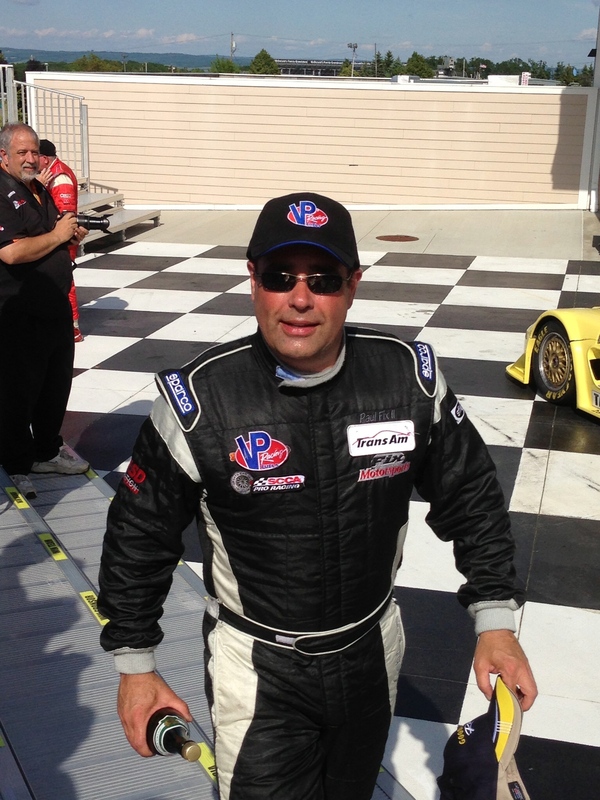 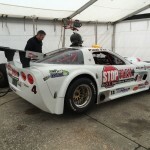 Paul Fix emerges estatic and victorious from the #4 Stopflex.com/CarCoach/RoyalPurple/Well-Worth Chevrolet Corvette. 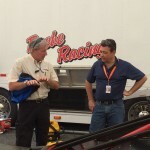 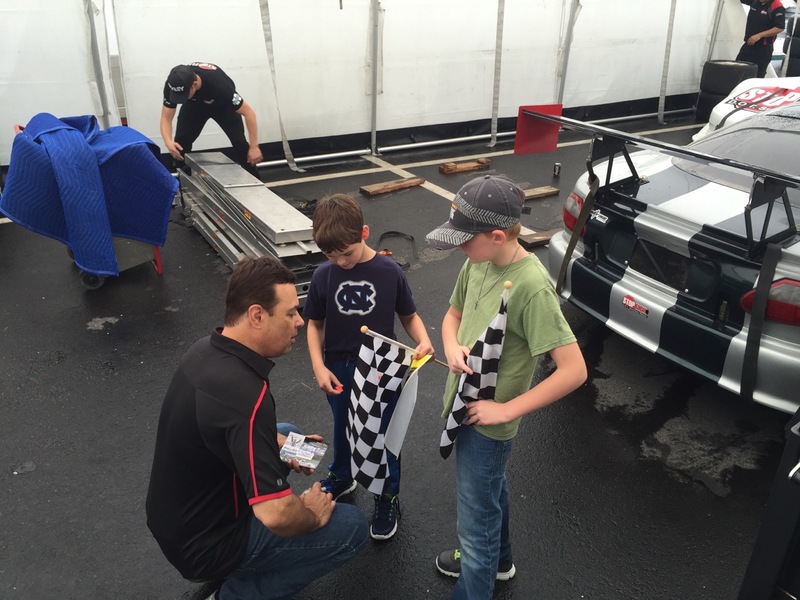 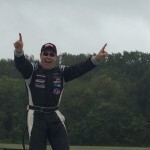 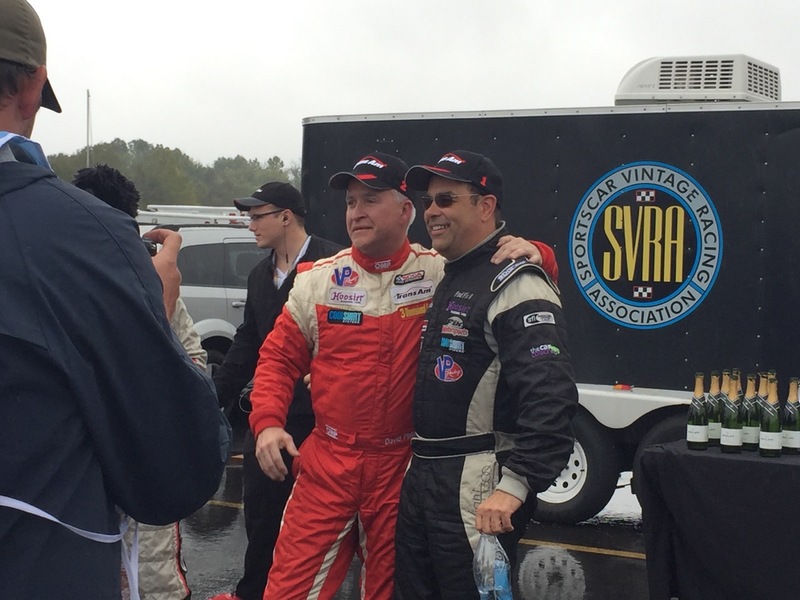 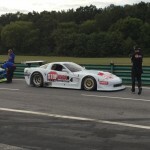 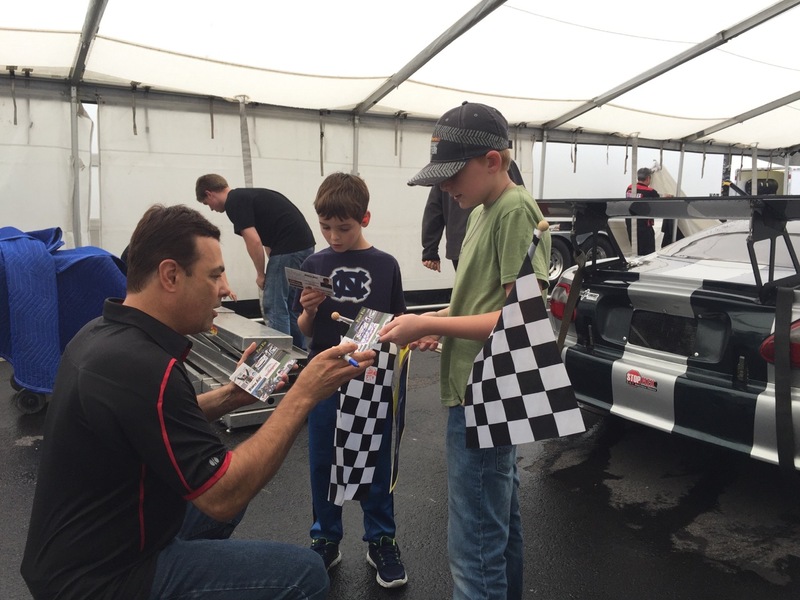 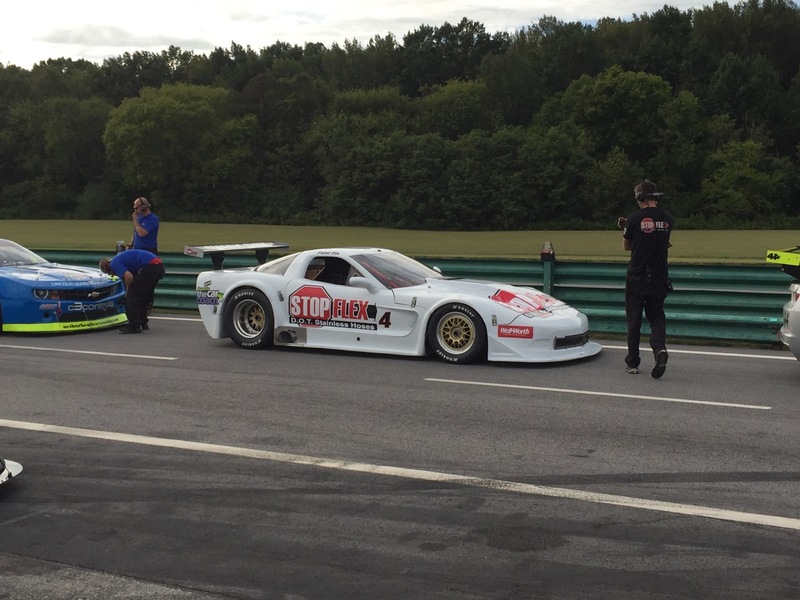 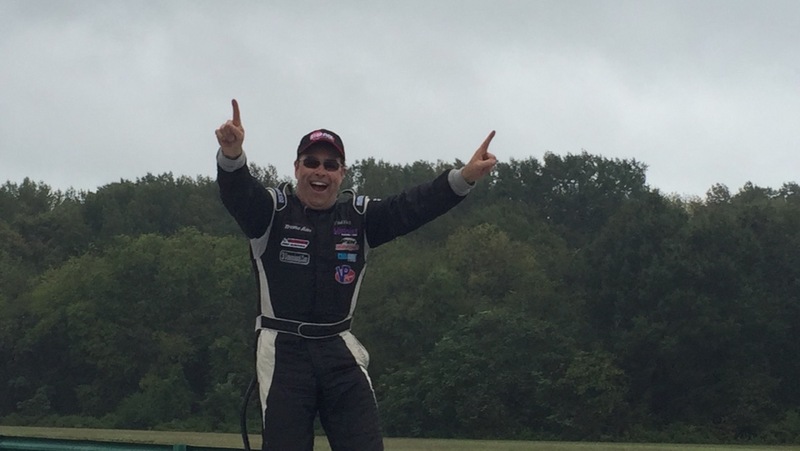 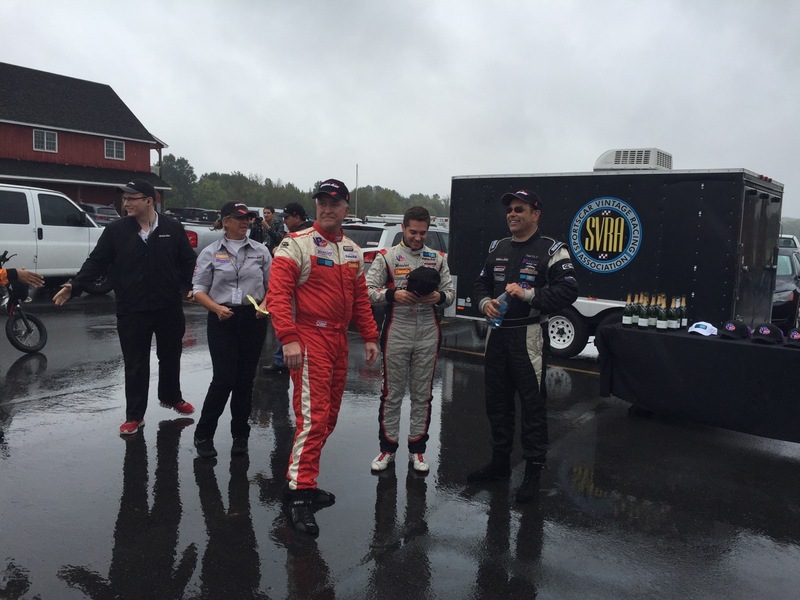 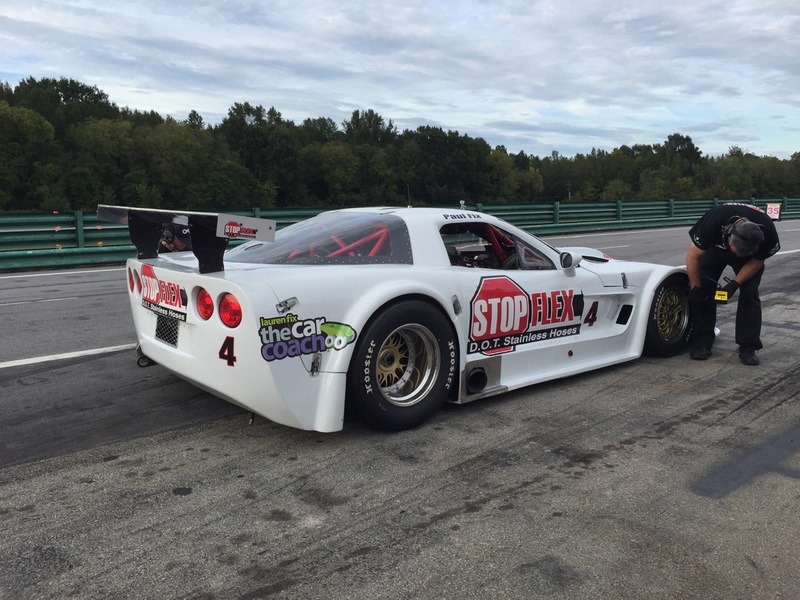 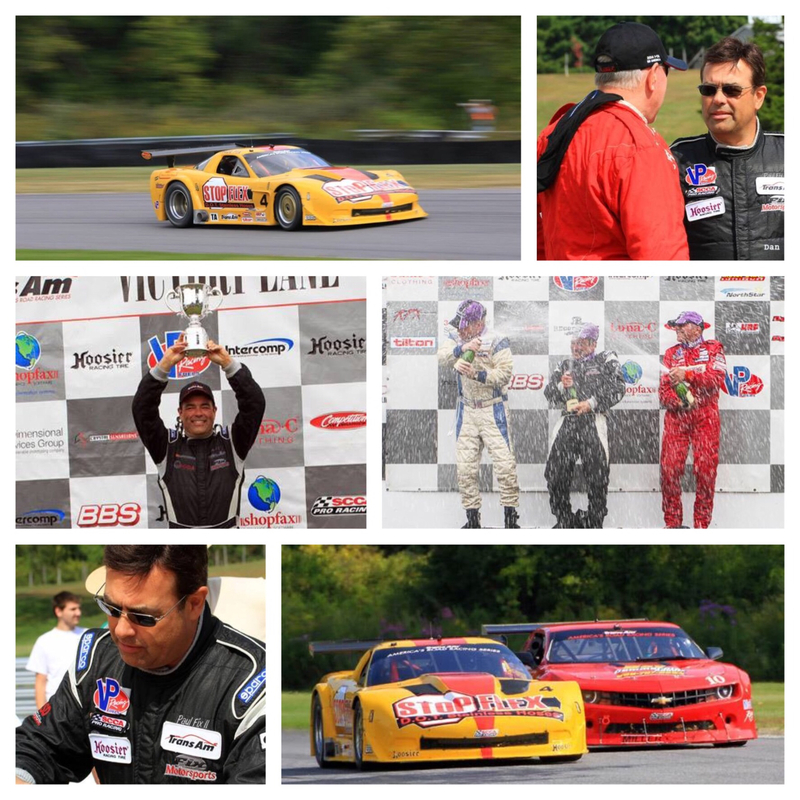 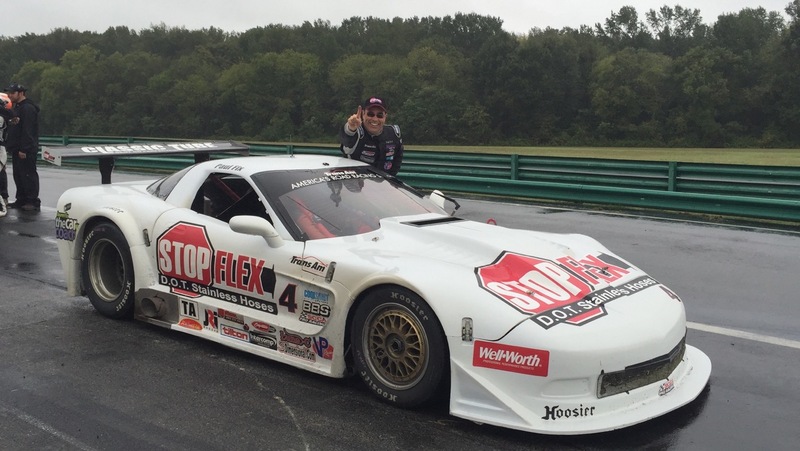 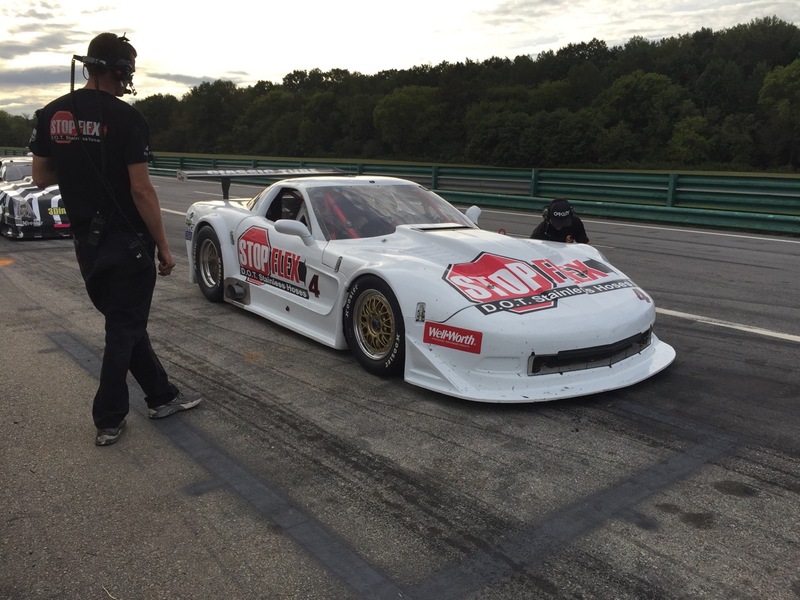 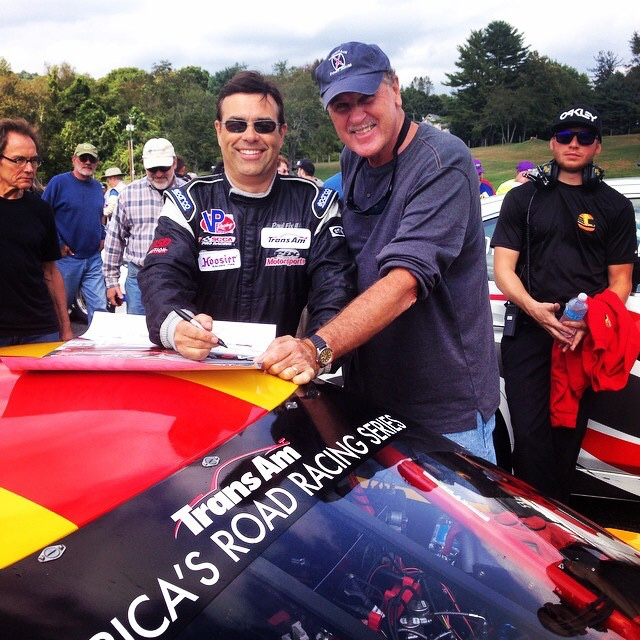 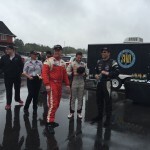 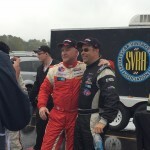 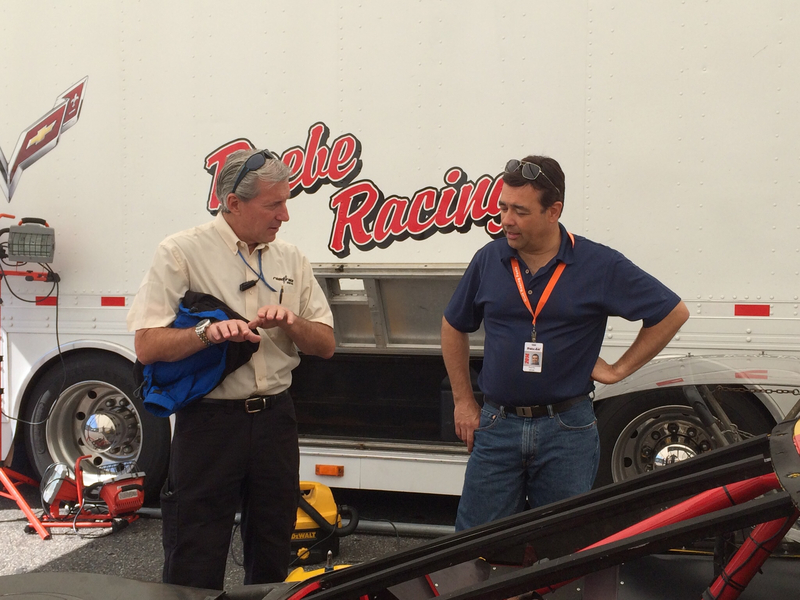 Paul Fix, 1st place winner and 2nd place winner David Pintaric at VIR 2015. 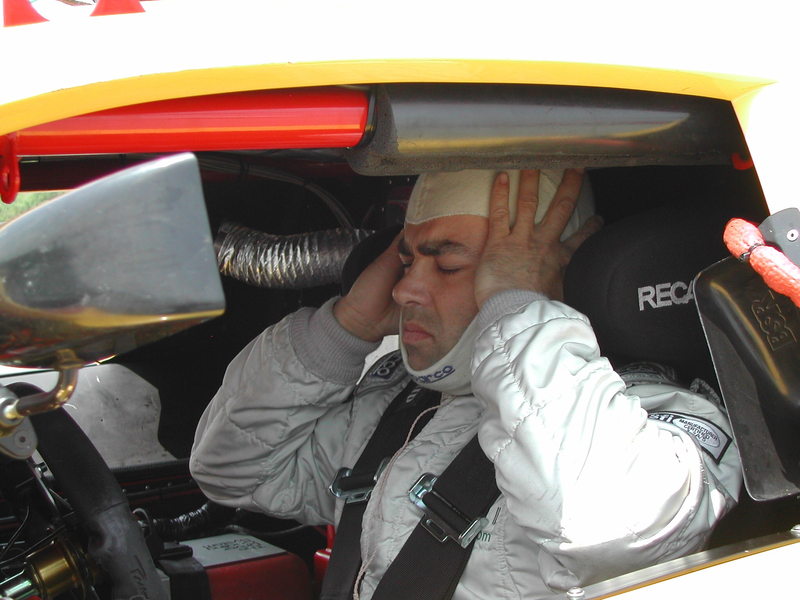 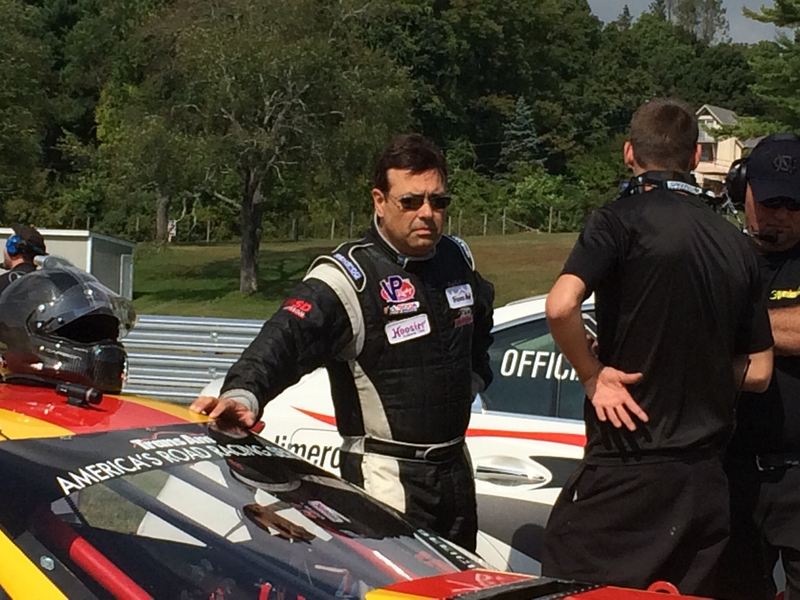 Waiting to ascend to the victors’ podium at VIR. 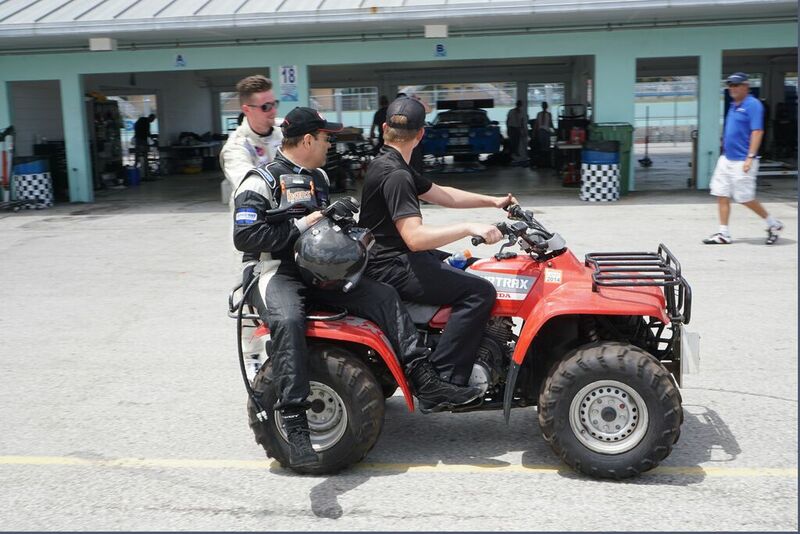 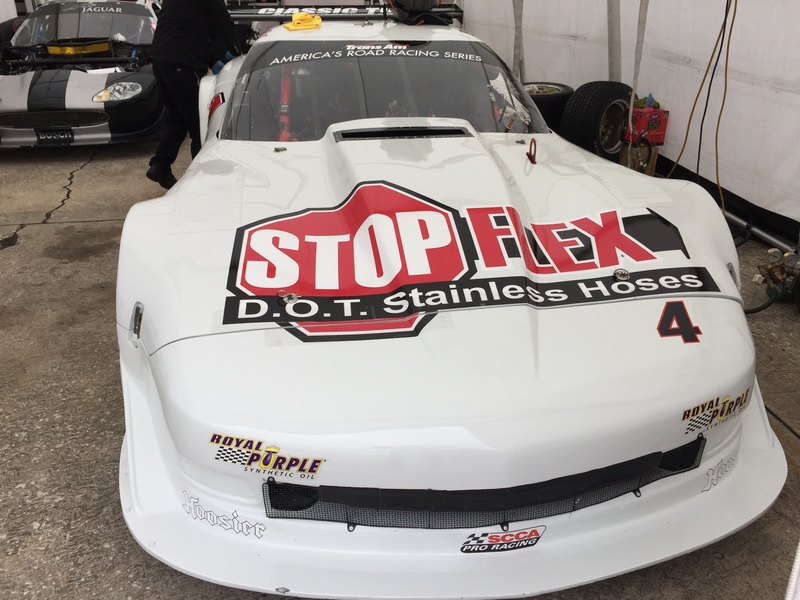 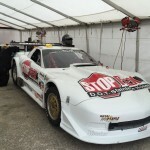 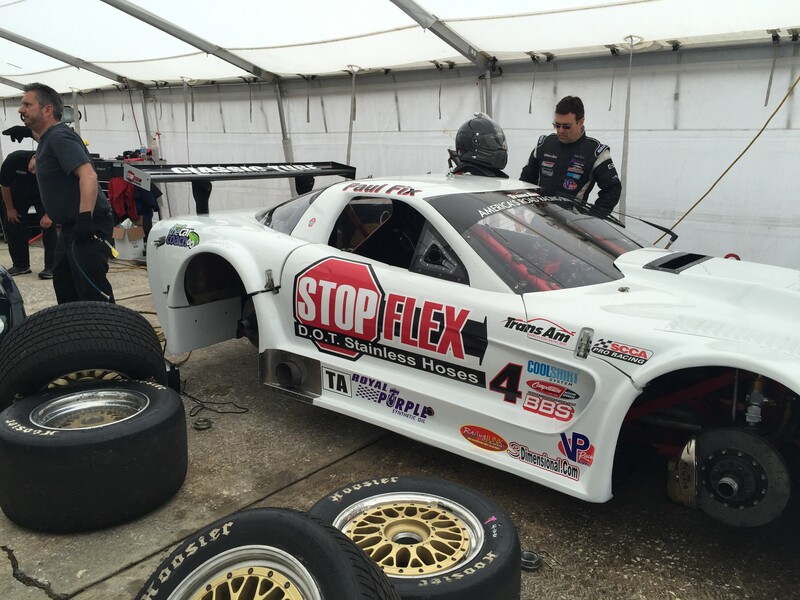 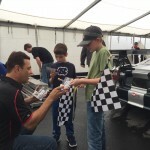 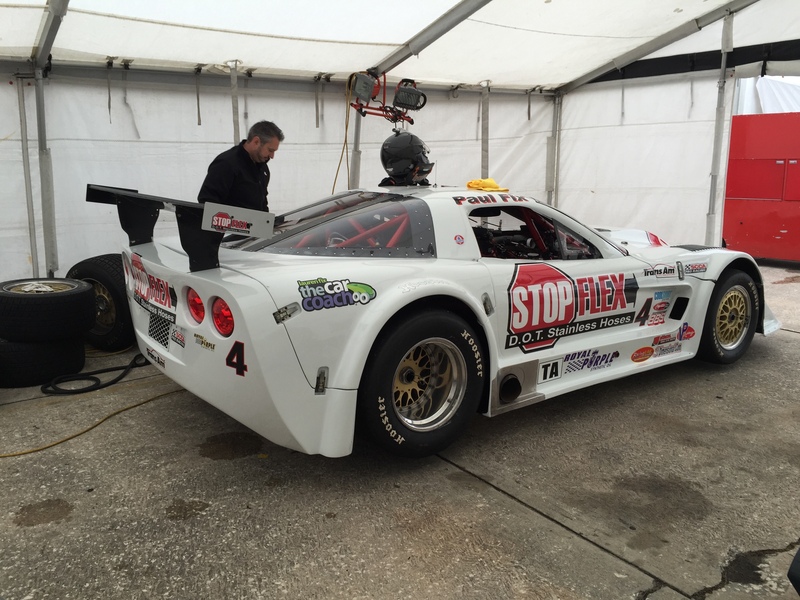 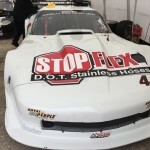 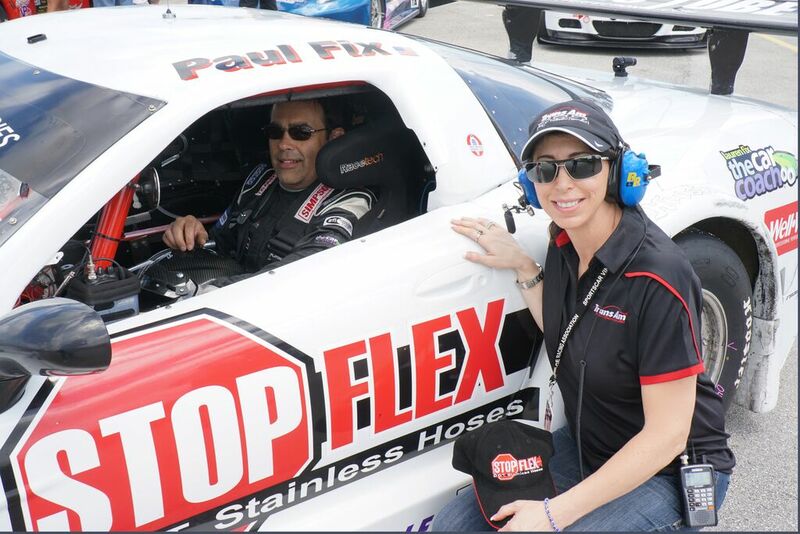 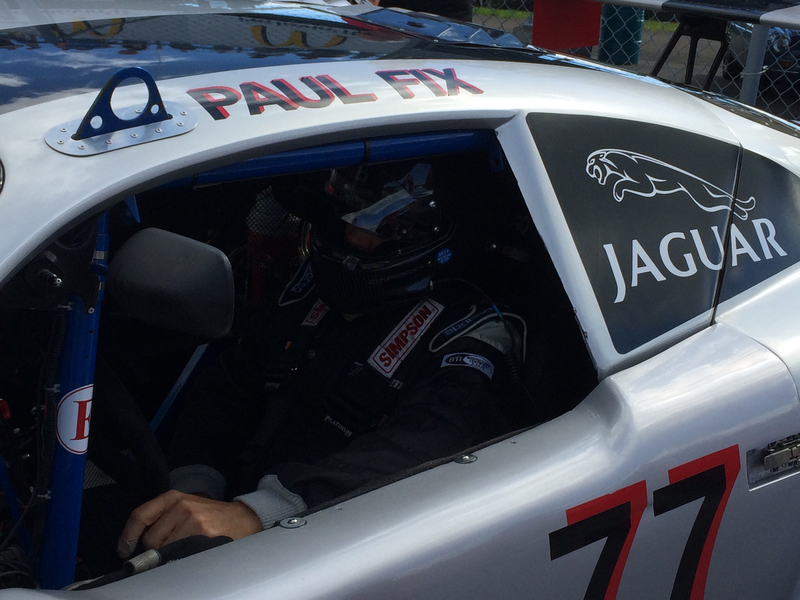 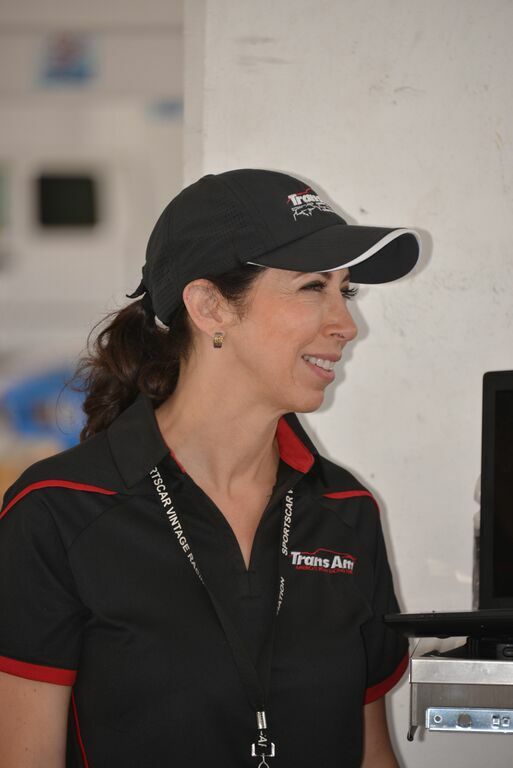 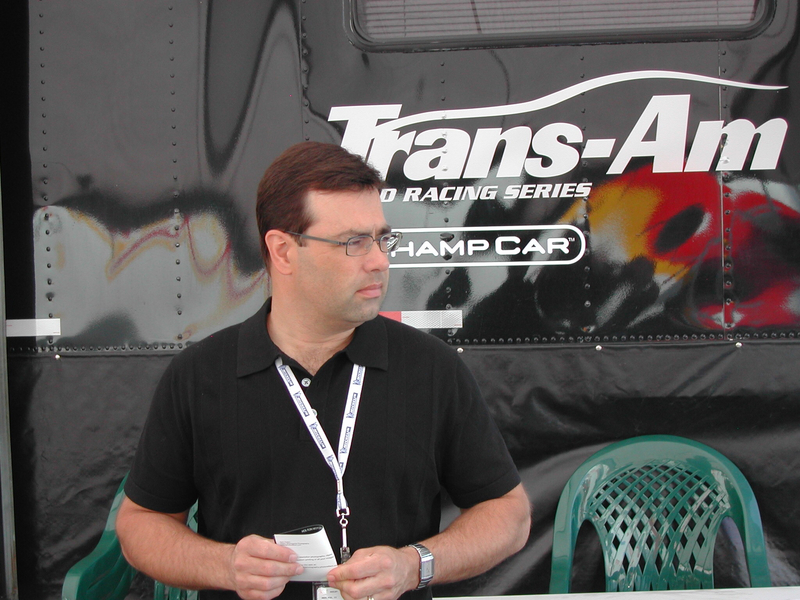 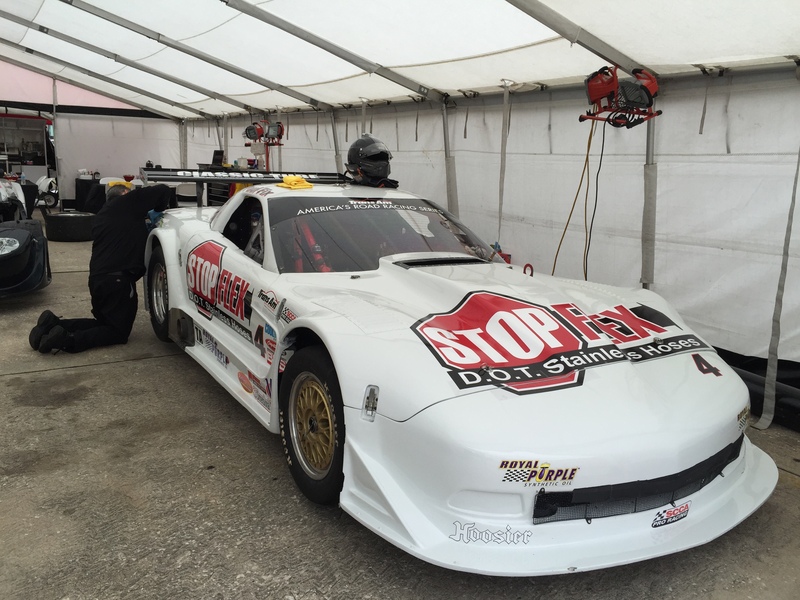 Team manager Lauren Fix with Paul Fix at Homestead Raceway in Miami (April 2015). 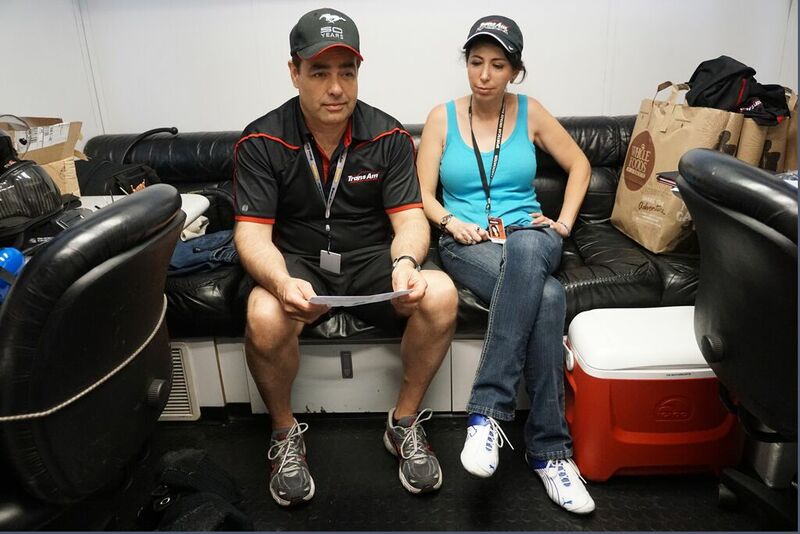 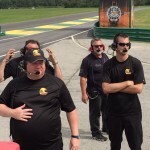 Lauren Fix and Paul Fix behind the scenes at Homestead Miami 2015. 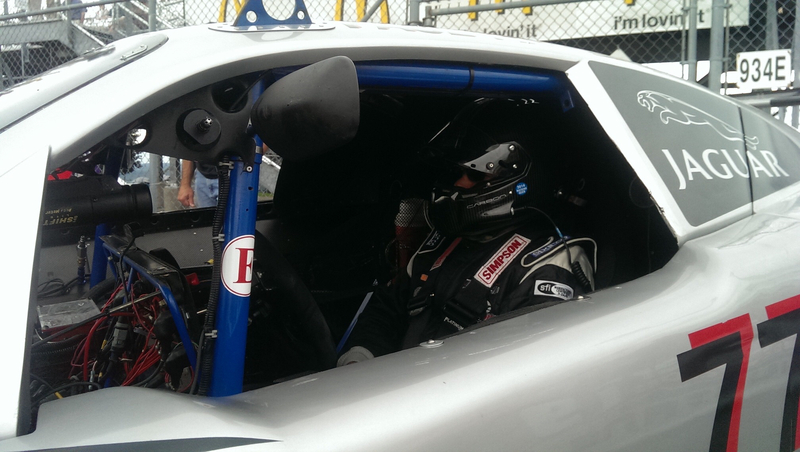 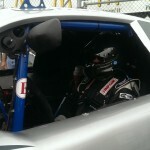 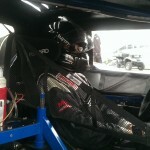 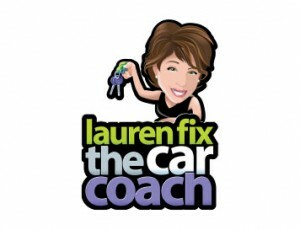 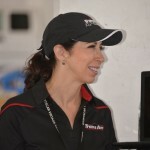 Team manager Lauren Fix at Homestead Speedway in Miami.